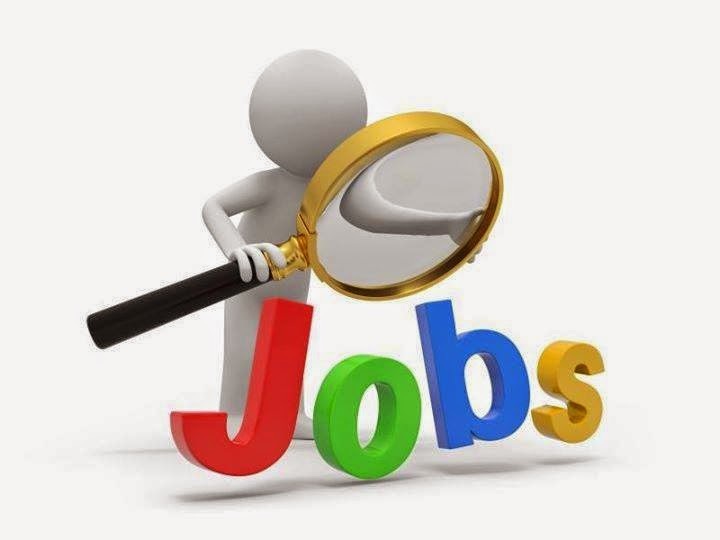 RIMS Ranchi Recruitment 2015: The Rajendra Institute of Medical Science (RIMS) has declared the notification for Professor, Associate Professor and Assistant Professor vacancies in the Department of Preventive and Social Science under the government of Jharkhand. Now the eligible and interested candidates may apply in the prescribed application format on before the date of 30.04.2015 till 5:00 PM. If you want to know the more details like as the educational qualification, age, application fees, selection process and how to apply for this post details provided here. The candidates maximum age limit is 50 years as on 30/04/2015 and age relaxation will available for the applicants as per the rules. All of the eligible candidates should possess the Medical qualification include in the I or II schedule or part II or III schedule to the Medical Council Act 1956 and MCh for surgical super specialties and DM Medical super specialties. Note: The bank draft drawn (DD) to the Director of Rajendra Institute of Medical Science (RIMS), Ranchi. The candidate apply for this post and then shortlisted candidates called for the interview. They will announce the date and time, address of the venue details on the official website as soon as possible. The eligible candidates download the application from the official site and send their application in the prescribed format along with the Bio-data, attested copies of all relevant documents and two passport size photographs. This post applied through the registered or speed post to the Director of Rajendra Institute of Medical Science, Ranchi.